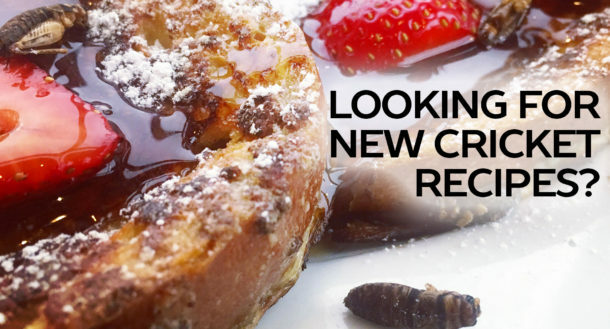 Looking for a new pancake recipe? 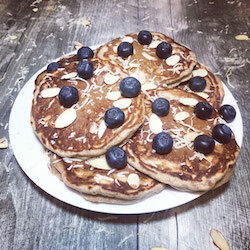 Try our pancake recipe made with Cricket Flours All Purpose Baking Flour for a boost of protein and nutrition. These pancakes take only 5 minutes to prepare and make around 6-8 fluffy pancakes your family will love. For this recipe we decided to add additional toppings so feel free to play around with your favorite flavor pairings. 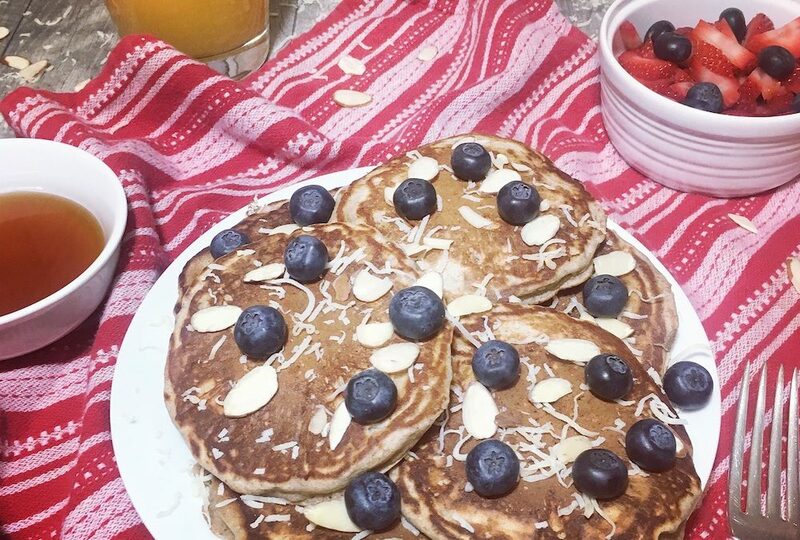 We chose to add a few pinches of unsweetened coconut, sliced almonds, fresh blueberries, and rich maple syrup that truly hit the spot. 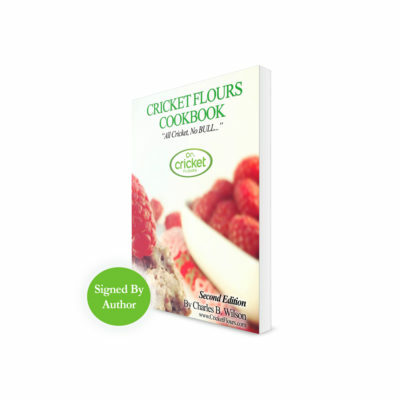 Try out our new cricket flour pancake recipe the next time you are cooking for breakfast, and let us know what you think. Enjoy! 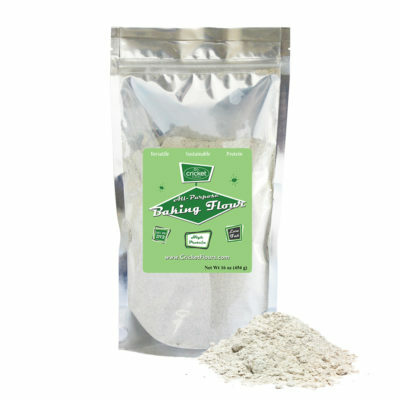 Start by mixing all dry ingredients including the All Purpose Baking Cricket Flour in a large bowl until fully mixed. Melt butter and mix the milk, egg, and vanilla in a separate container. Make a indentation in the middle of the dry ingredients, and pour in mixed liquids and mix until the batter is evenly mixed in. 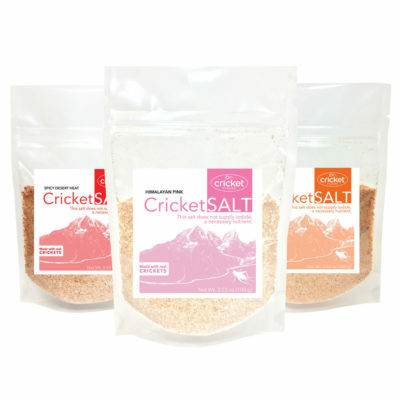 On a stove top set to medium-high, use a lightly oiled pan to begin cooking the cricket flour pancakes. Pour approximately 1/4 cup per pancake, and cook until golden brown on each side. Enjoy!